Last week, a guest blog post I wrote for Bijou Basin Ranch went live. 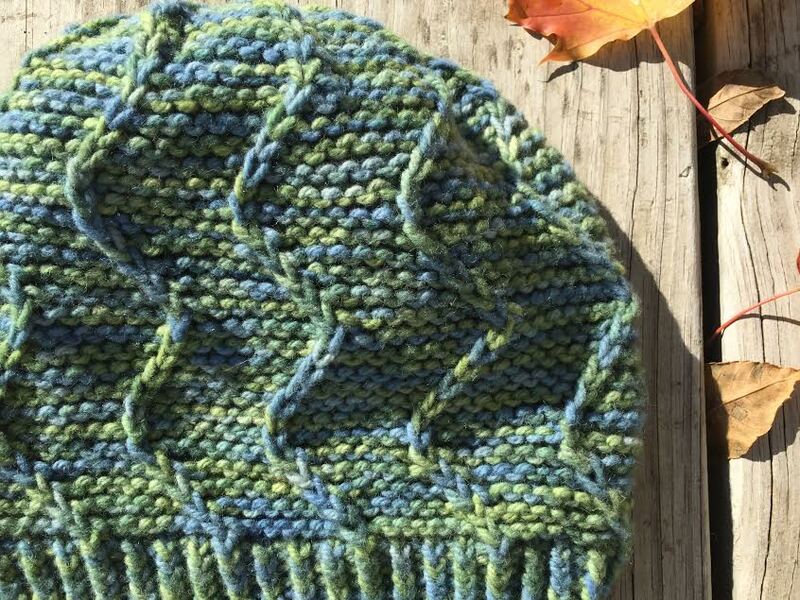 In it, I got to share my experience knitting up one of their newest yarns, Big Bijou Bliss. This limited edition yarn is really something special and I encourage y’all to check out what I had to say about it right here. That said, I thought I’d share some of the photos here, too, because I’m just so smitten with the finished project. 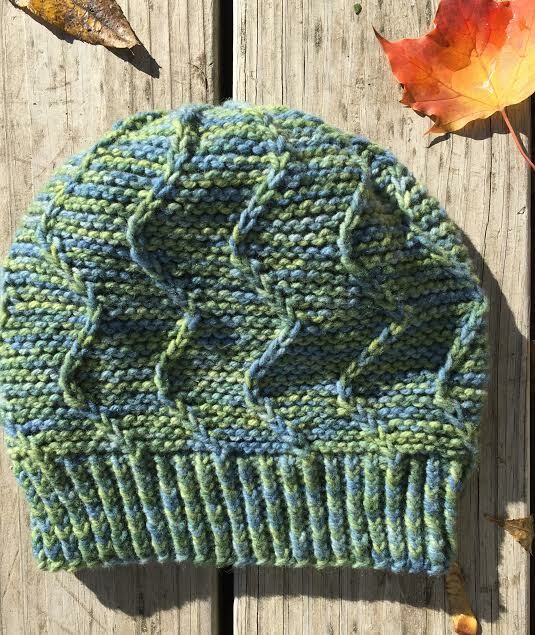 I used the Weather the Weather Hat pattern by Megan Williams and a little less than one skein of Big Bijou Bliss in the Lakeside colorway. Isn’t it lovely? It was such a great knit it went from cake to on my head in about a day. As I said, you can read my more detailed thoughts on the yarn and project here (the Bijou Basin Ranch folks are so kind of let me guest post, aren’t they? 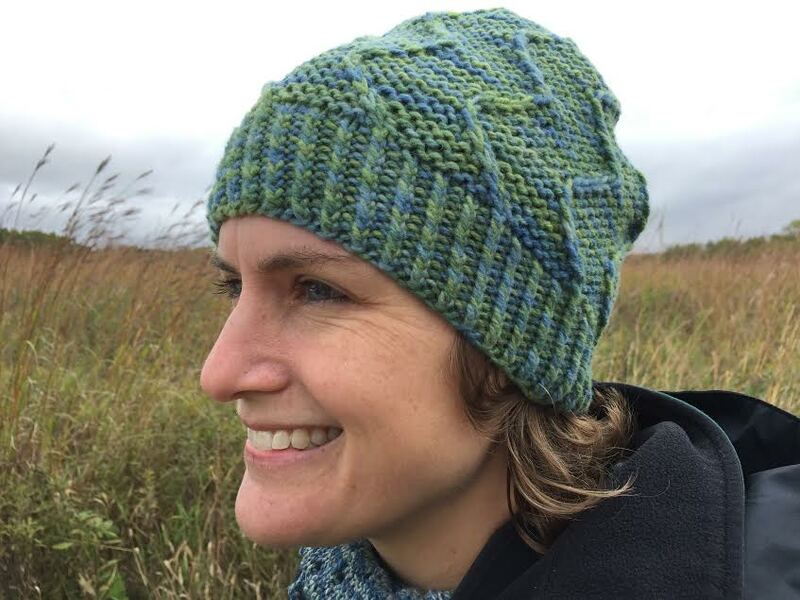 ), but since we’re in the holiday knitting season as well as just plain colder weather, I wanted to be sure all of you got a glimpse of this fab quick knit. They just got in a bunch of new colors, too, so be sure to check it out!